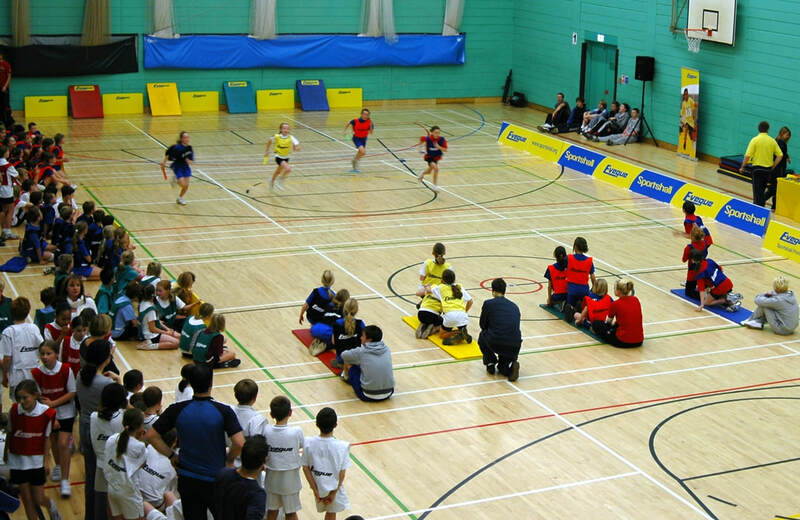 We have the opportunity to enter teams of boys and girls into the Surrey Indoor Sportshall Competition at Guildford Spectrum Centre for the indoor season. The first competition takes place on Sunday 14th October 2018. Sportshall is an athletic indoor competition and it is a great opportunity for our U13 & U15s to compete for the club in a fun and competitive environment against other clubs based in the Surrey County. ​For info, those who score well at this event can go on to be selected for the Surrey Team who have in the past few years had great success at National Competitions. ​It was created by George Bunner MBE to provide a safe and warm environment for young athletes to train during the cold and dark winter months. Sportshall quickly developed into a new form of team competition and the first ever Sportshall competition took place in 1976 with the annual UK CLUBS CHAMPIONSHIPS being established in 1984. ALL fixtures take place at Guildford Spectrum Leisure Centre. Team Manager/s: Please let Paul Lockyer or Mandy Walters know if you are available to compete, no later than TBC. Team Manager: Please let Paul Lockyer or Mandy Walters know if you are available to compete, no later than TBC. the athletes with good team sprint and to all the officials.